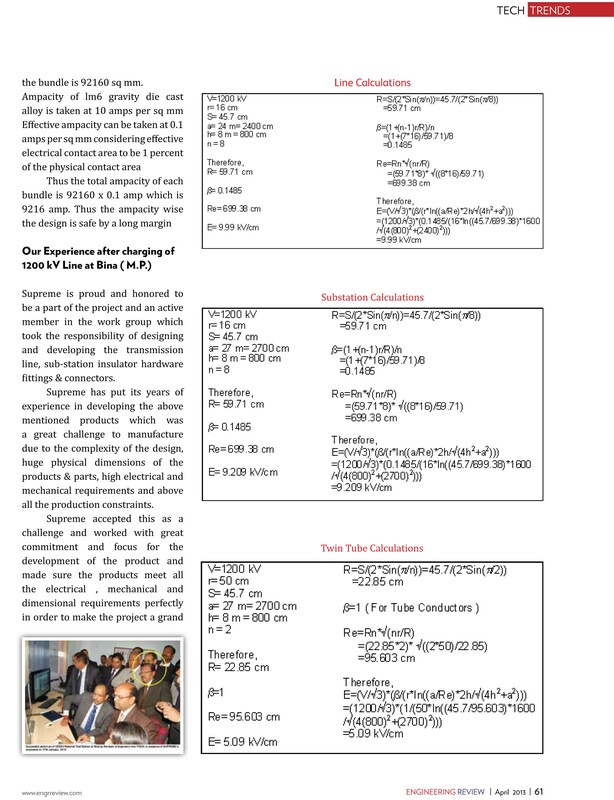 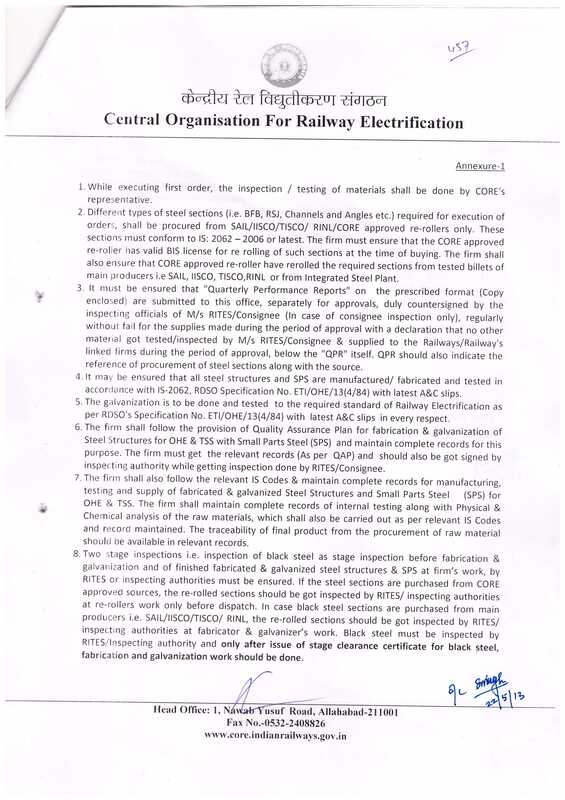 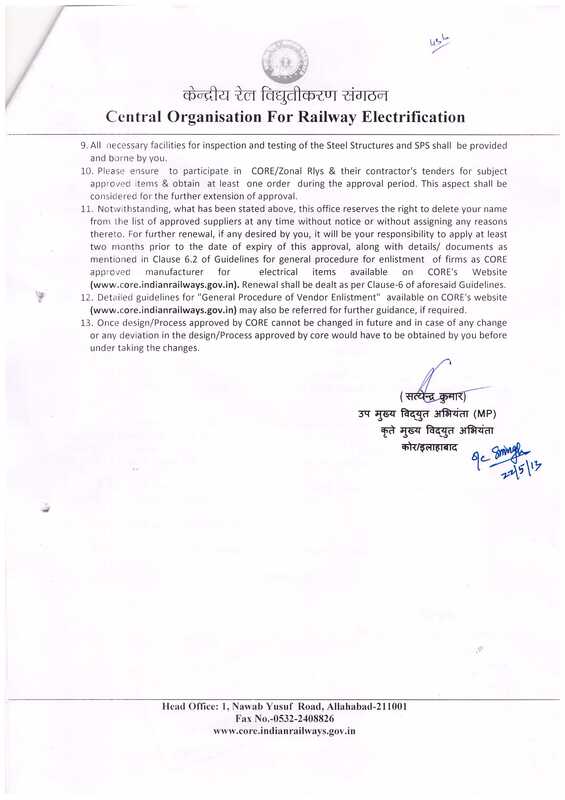 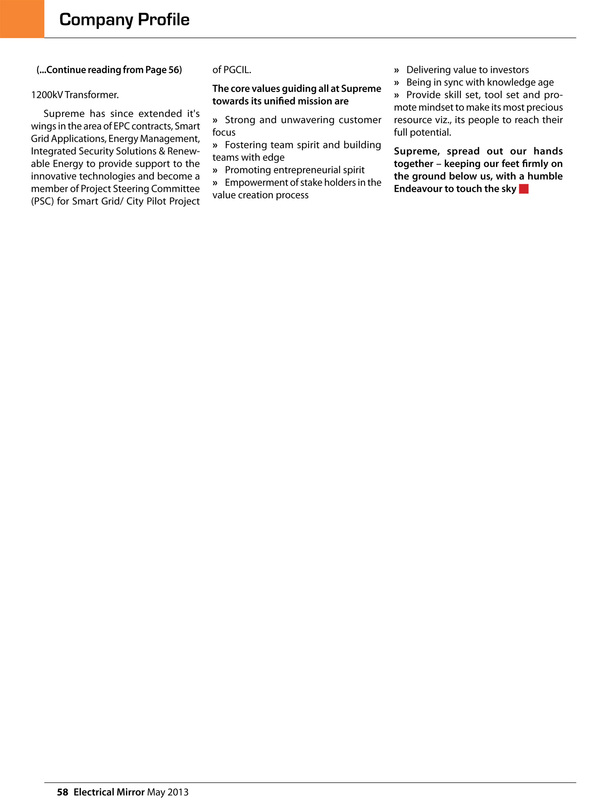 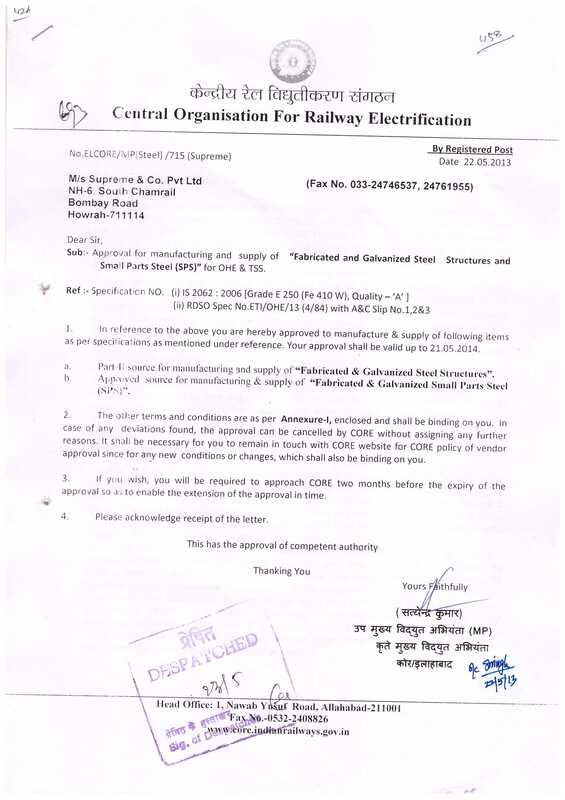 Supreme has been approved for manufacturing and supply of “Fabricated and Galvanized Steel Structures and Small Parts Steel (SPS)” for OHE & TSS by Central Organisation for Railway Electrification (CORE). 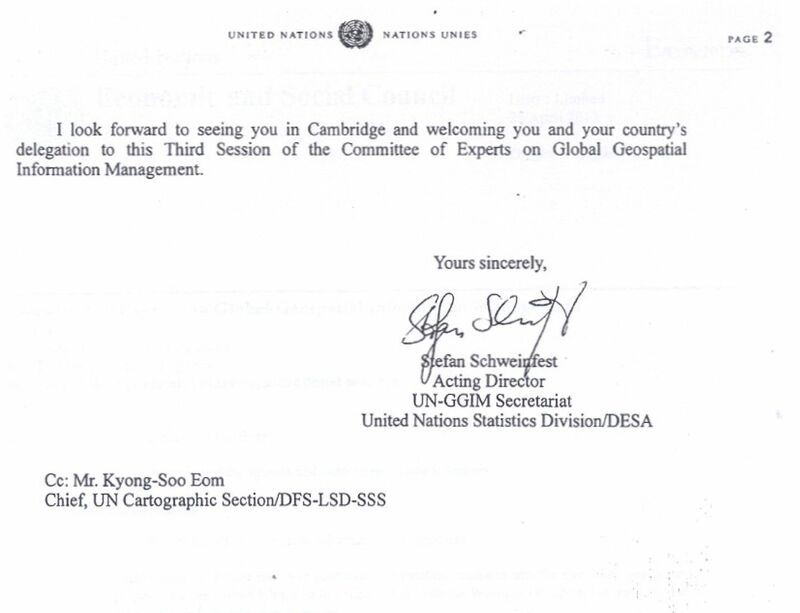 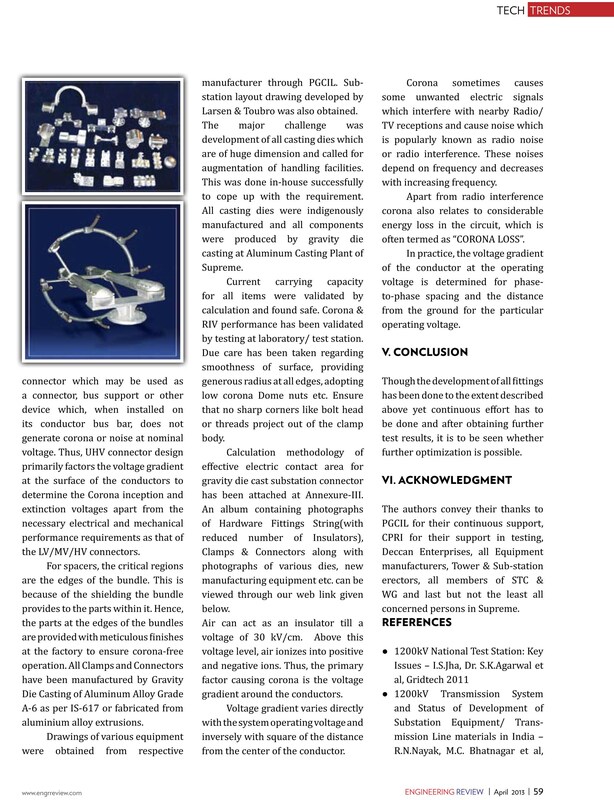 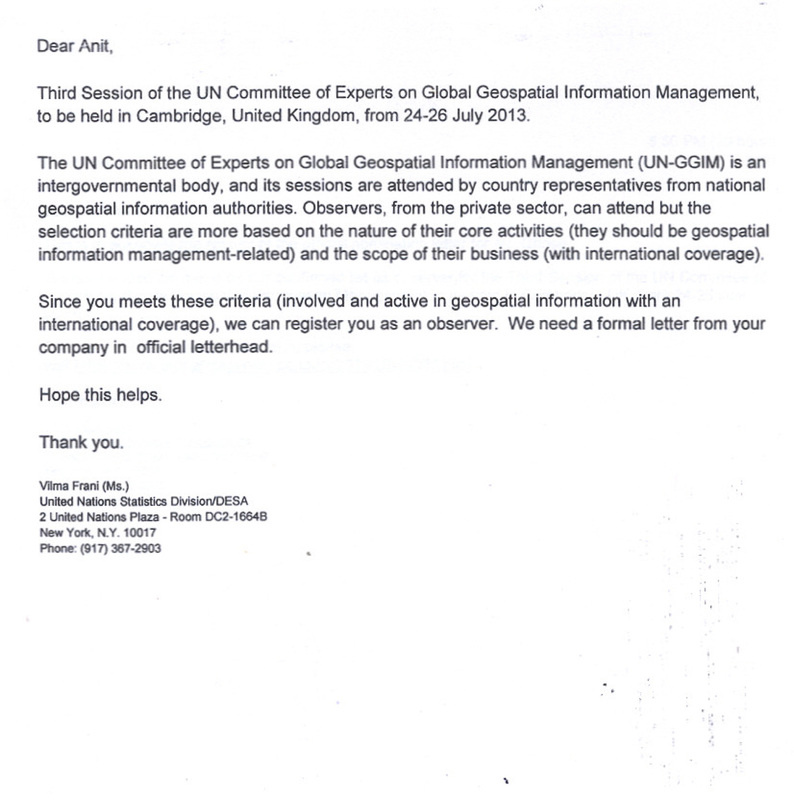 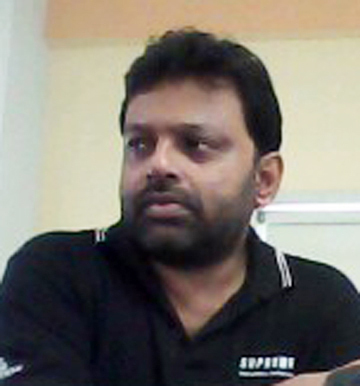 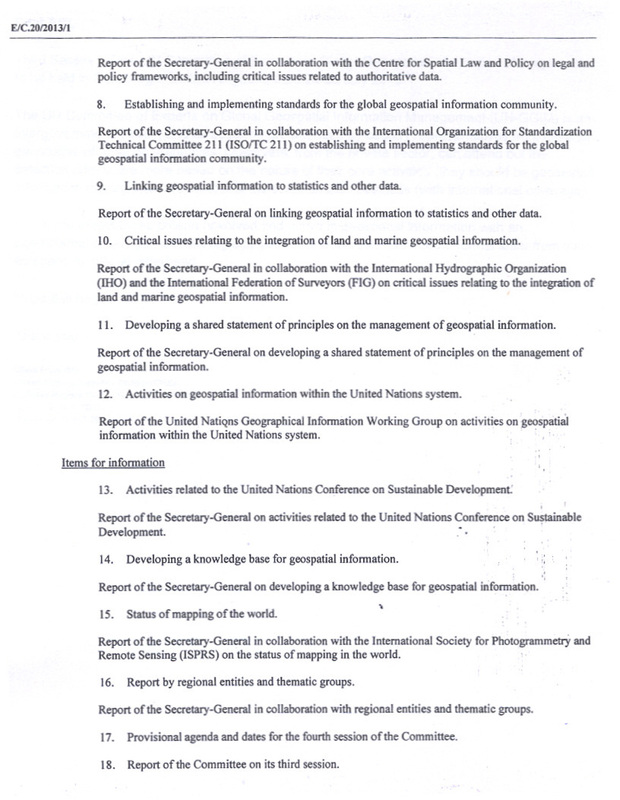 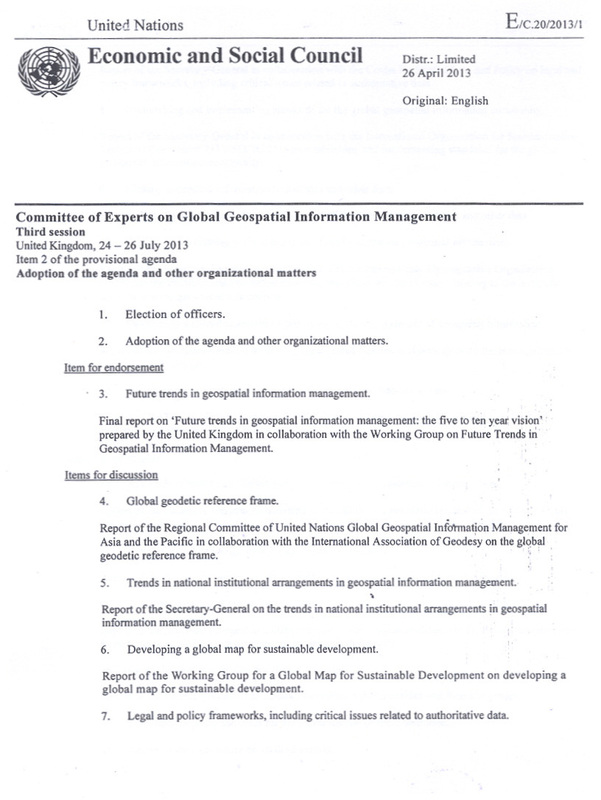 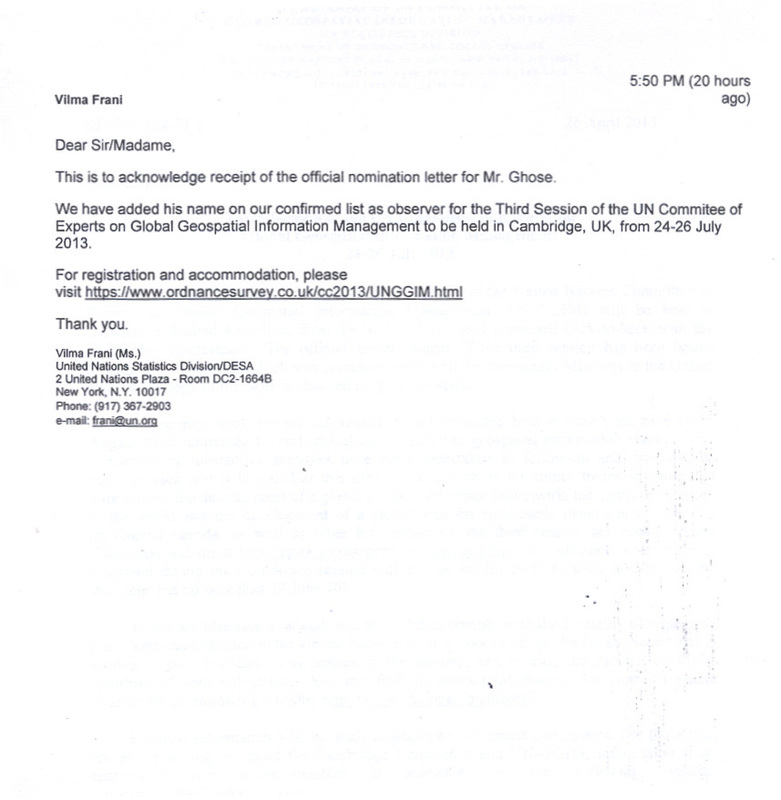 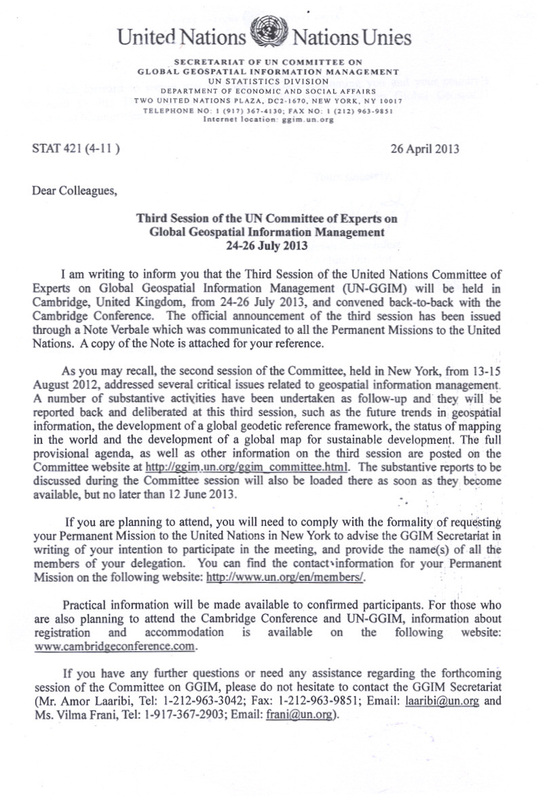 Mr. Anit Ghose, Principal Consultant Supreme GIS Services has invited at Third Session of the United Nations Committee of Experts on Global Geospatial Information Management on 24th -26th July 2013 in Cambridge, UK. 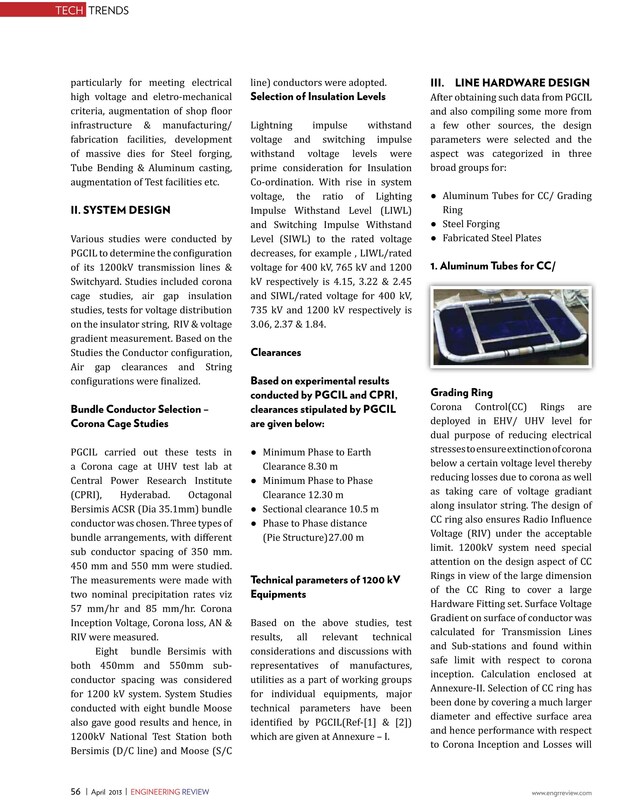 Mr. Anit Ghose, Principal Consultant Supreme GIS Services is going to present a paper “Preparation of Base Map Through GIS Surveying of the Area 5 Km Radial Periphery and Making of Village / Town on the Map Around Both Teesta-V & Rangit Power Station” in GEOSPATIAL WORLD FORUM 2013 at Beurs-World Trade Center Rotterda, The Netherlands on 13th-16th May 2013. 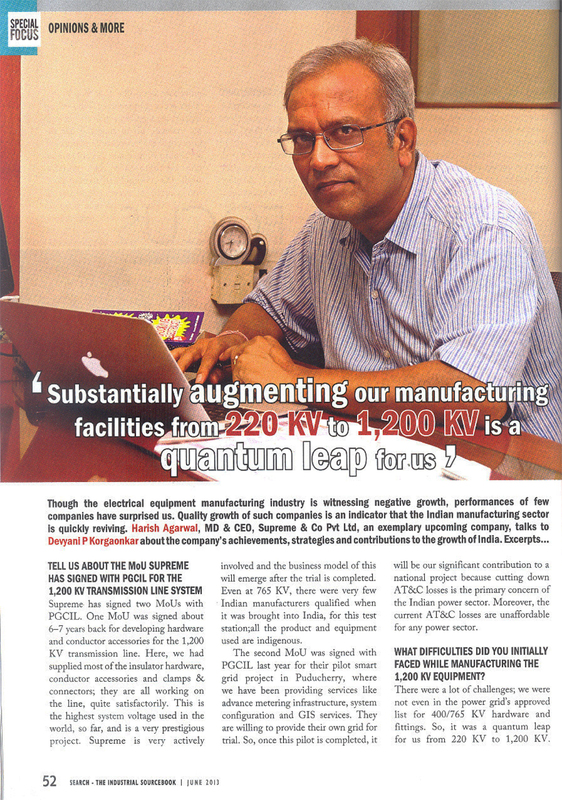 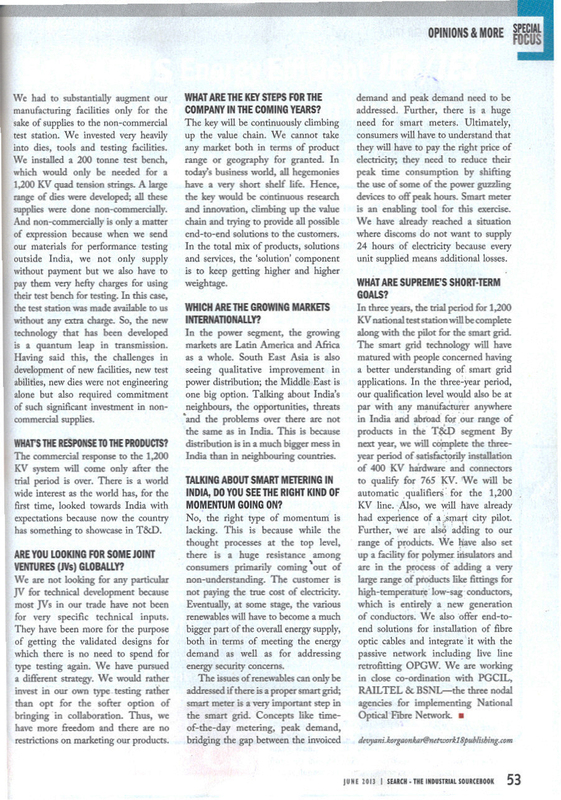 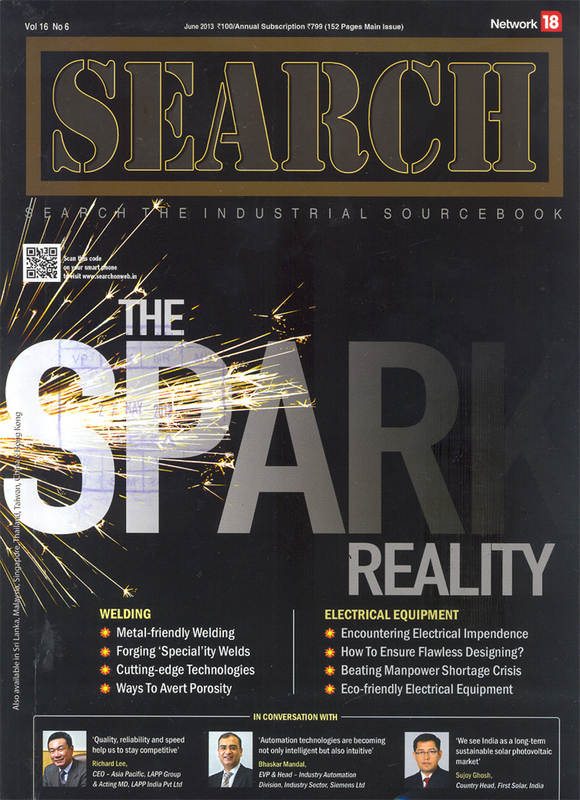 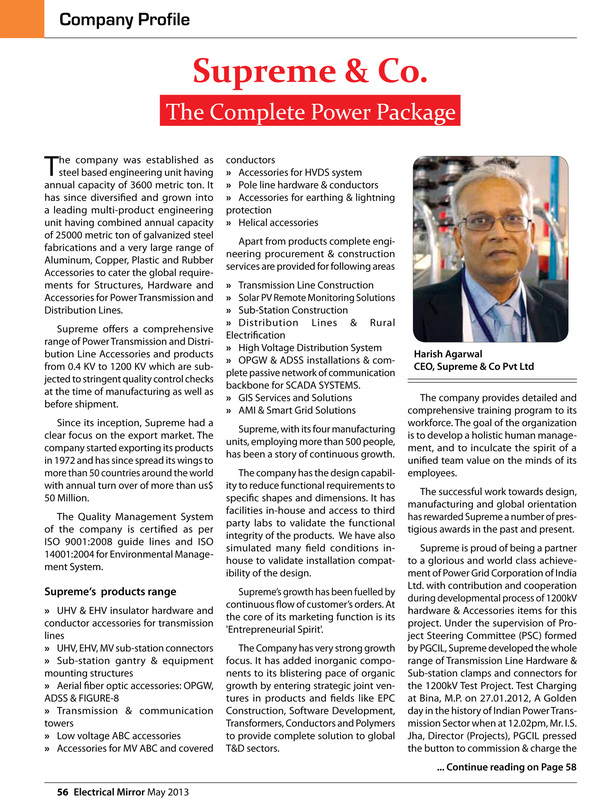 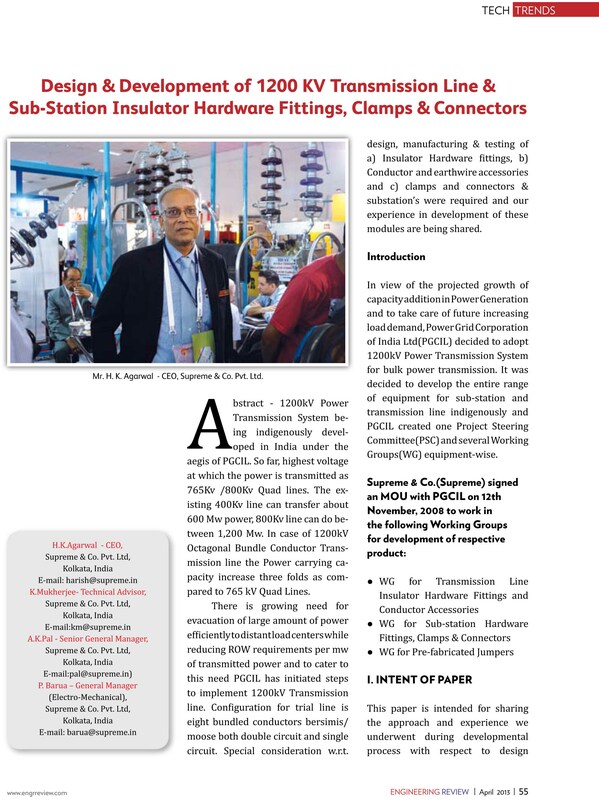 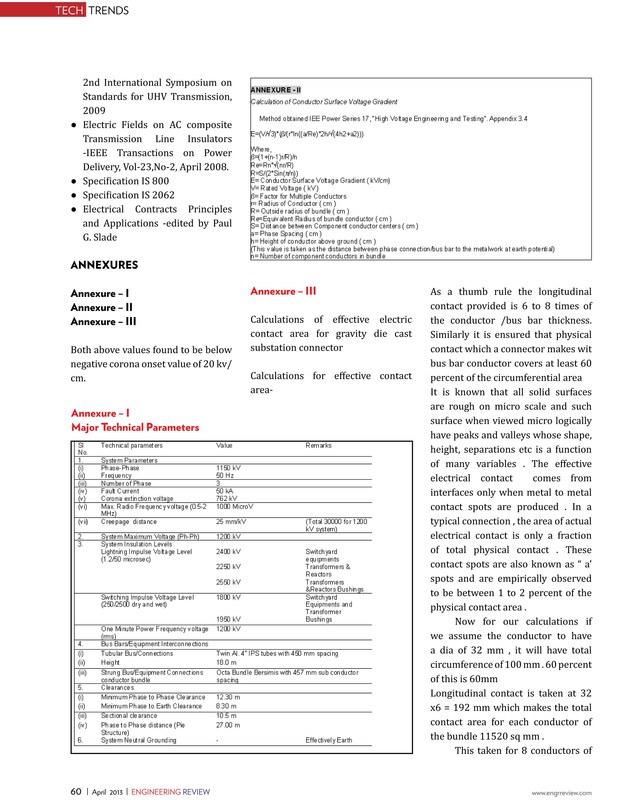 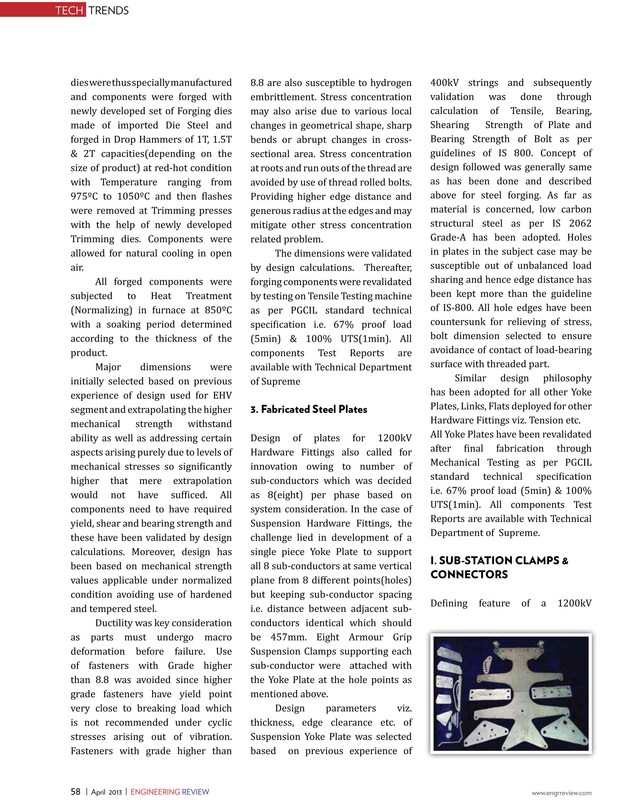 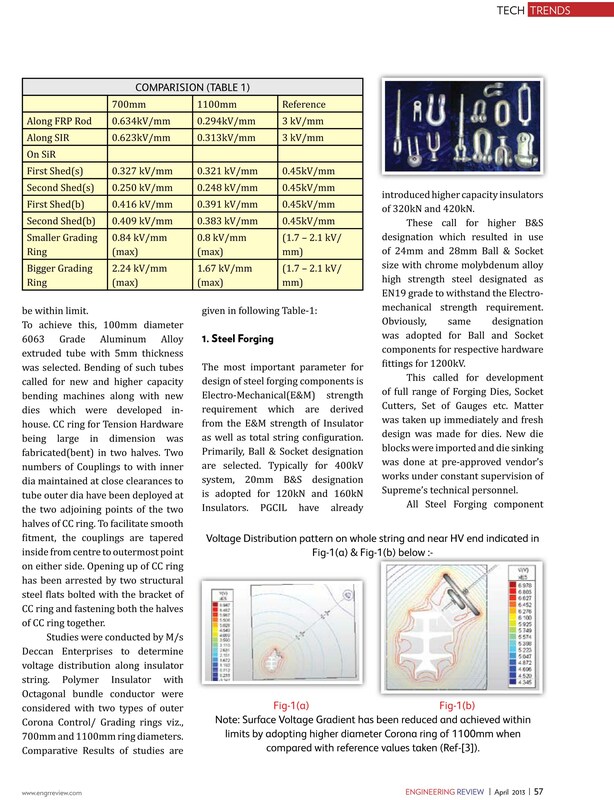 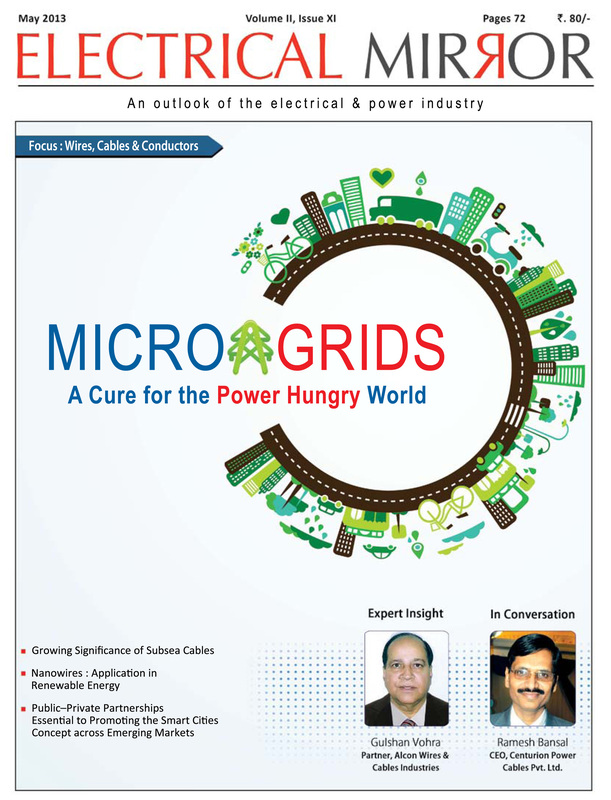 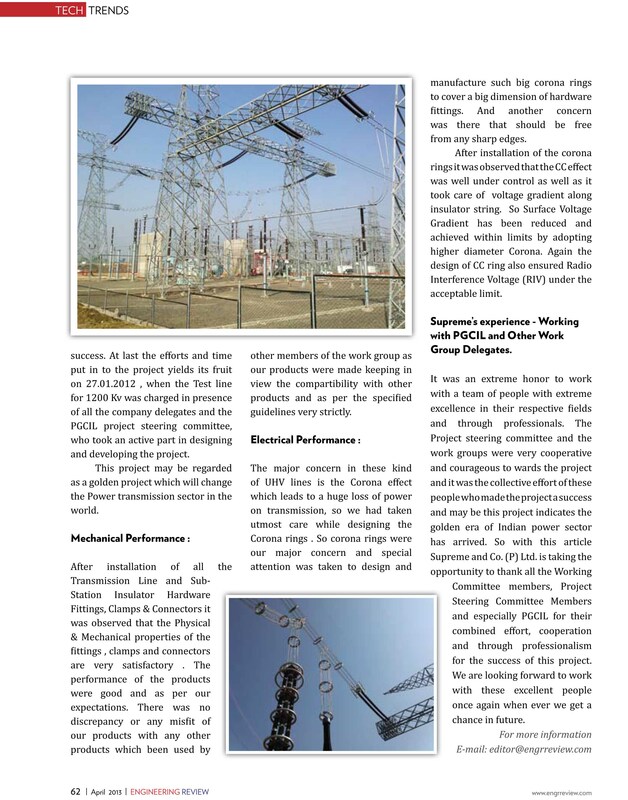 You are currently browsing the The Complete Power Package blog archives for May, 2013.